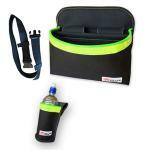 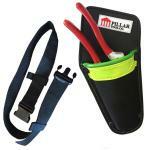 Available as complete Apron Bag kits to suit specific users. 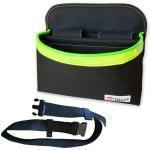 Also available as a stand-alone Apron Bag and Belt, with Apron Bag attachment options. 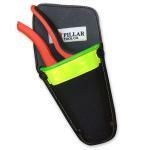 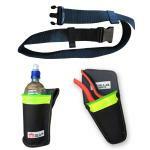 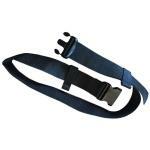 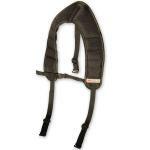 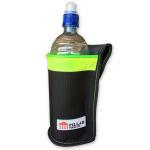 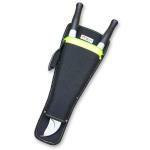 Such as, secateurs scabbard, lopper scabbard, water bottle holder and body harness.